Are you ready for summer? It’s hard to believe that in a few short weeks our kids will be out of school and looking for ways to enjoy summer memories! And what better way than with water! 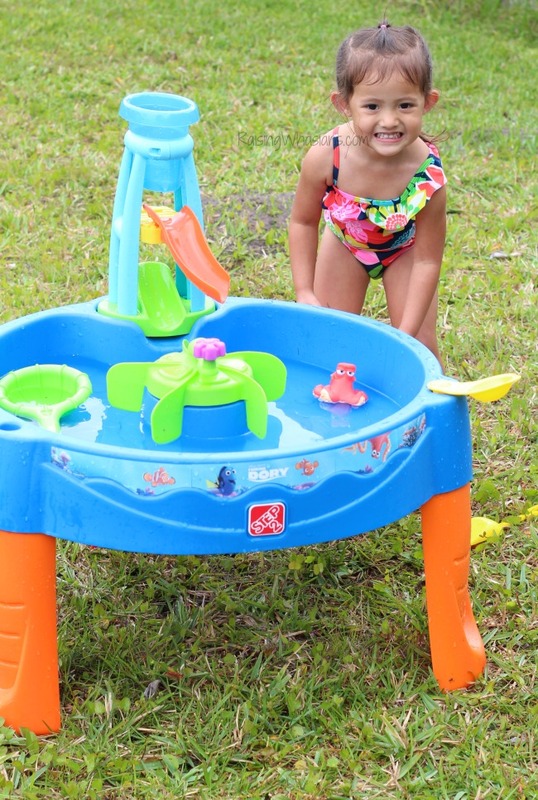 Water is definitely one of the BEST ways for my kids to explore, create, discover and play – always resulting in smiles! 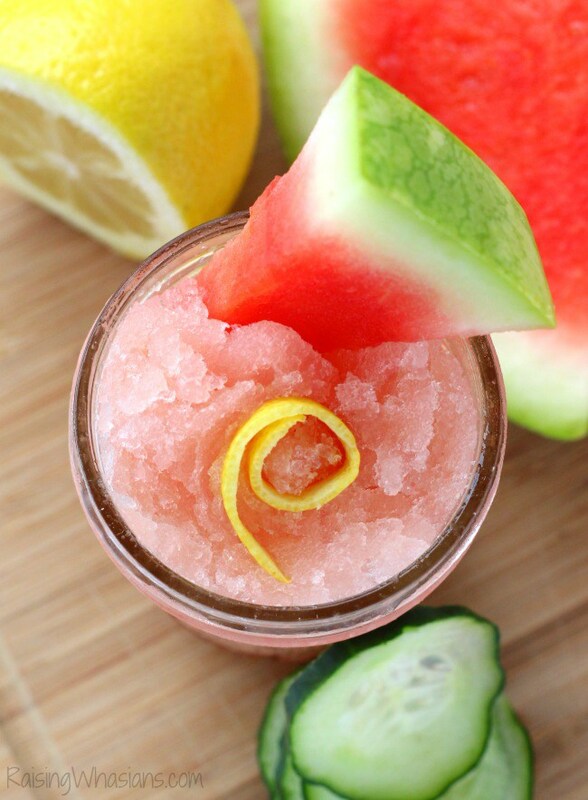 So to kick off summer, I’m sharing 40+ Water Summer Activities for Kids this season. 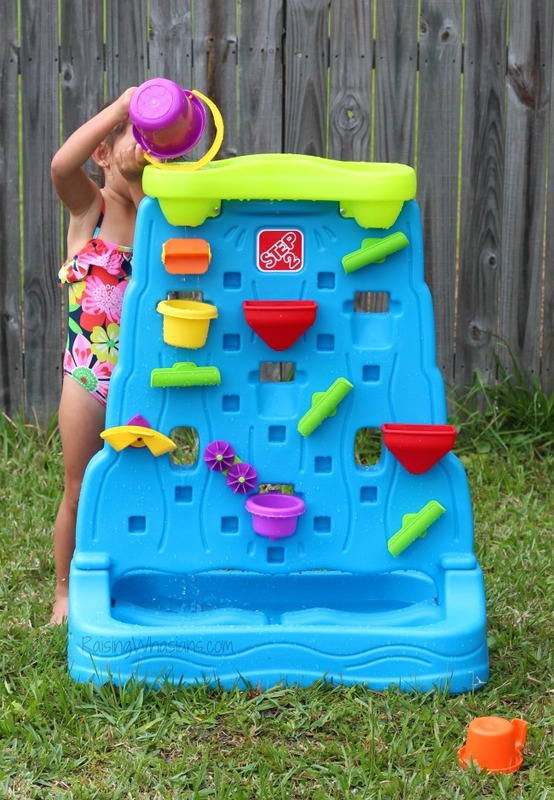 Because you never can have too little water play ideas for the kids, right?! 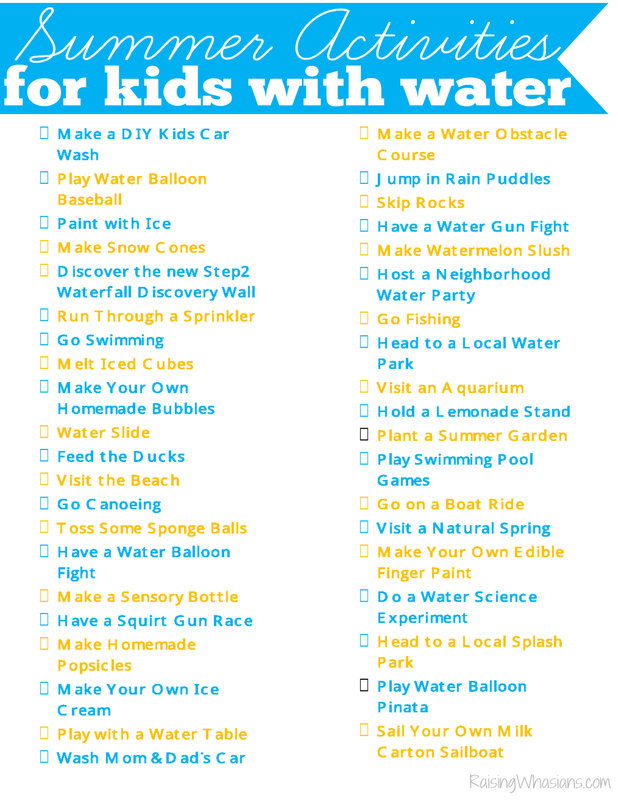 Grab your water activity ideas and a FREE Summer Activity Checklist Printable to enjoy too. 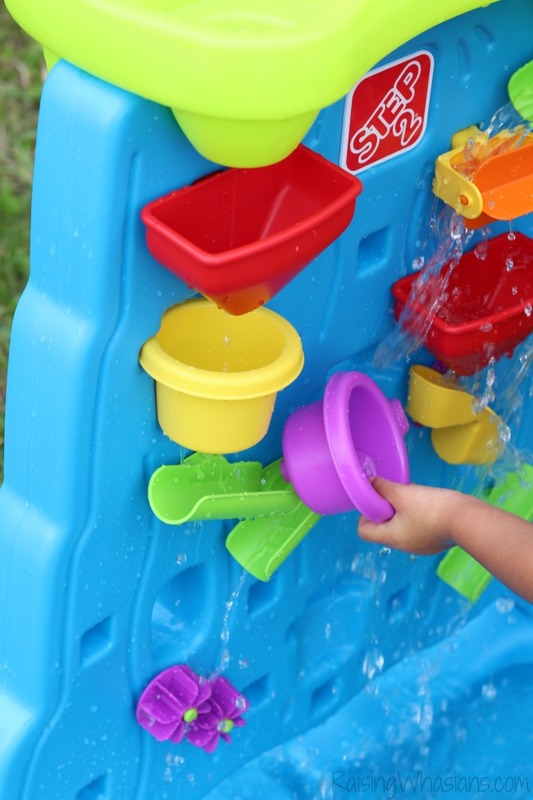 Discover water in a whole new way with the Step2 Waterfall Discovery Wall! 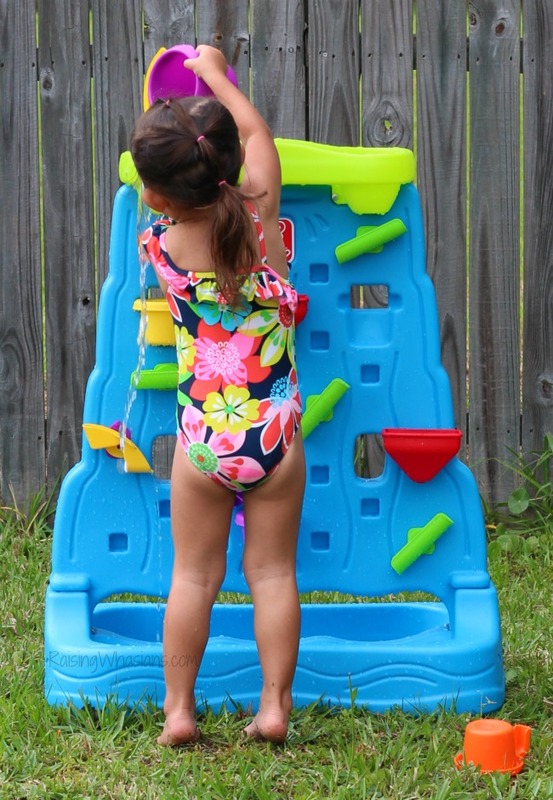 This 2-sided wall contains everything your child needs to create mazes of splashing water fun! Can we say endless water summer activities in one toy? YES! 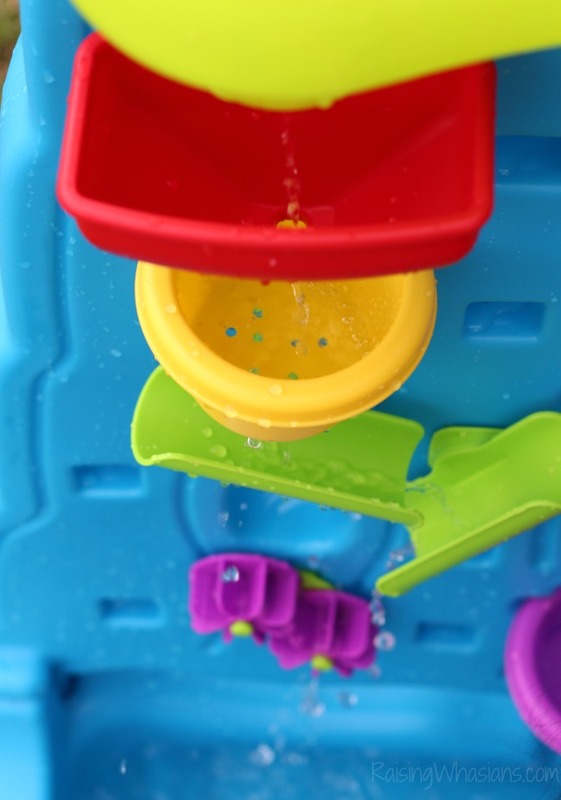 Scoop water to pour into the top of the wall and watch the water cascade down chutes, funnels, spinners and giggles. 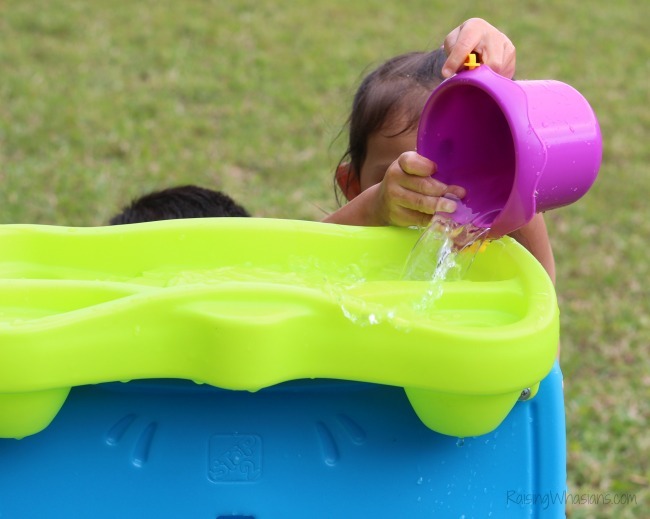 The water then collects at the bottom of the basin so your kids can scoop and play all over again. 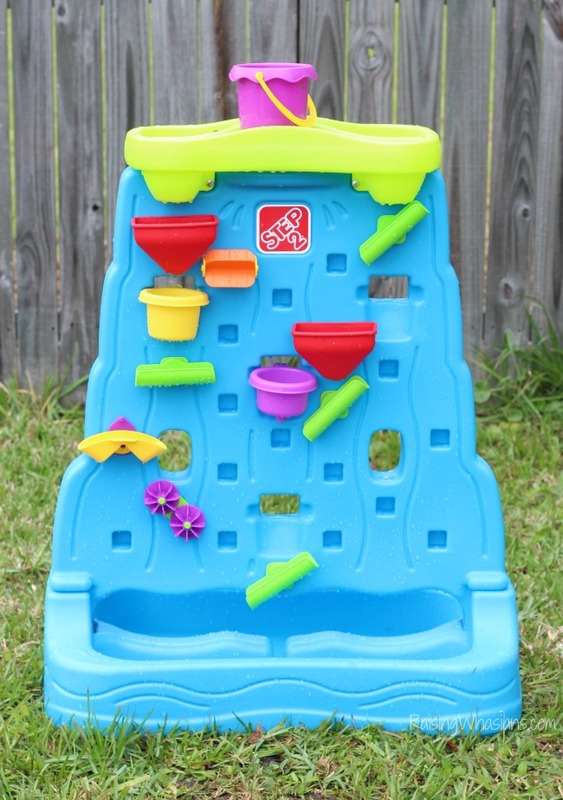 This new and innovative toy is a great way to get kids playing and learning about water throughout the summer. Minimal set up – up and playing in minutes! 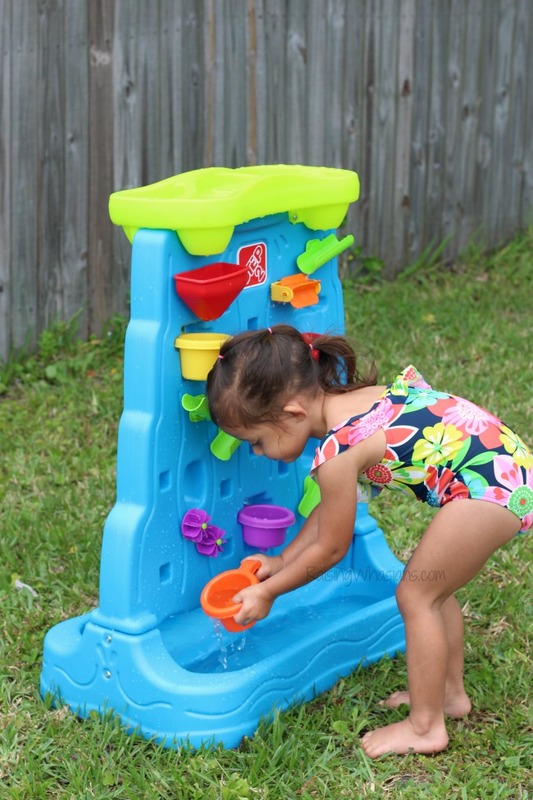 Stands about 33 inches tall when fully assembled – grows with your child! Recommended for ages 1.5 years+. But my 7 year old was just as happy to play with this toy too! Keep in mind, there is no drain hole in the basin of this toy. I just let the kids play for hours until the water is about empty, then tip the toy to drain. 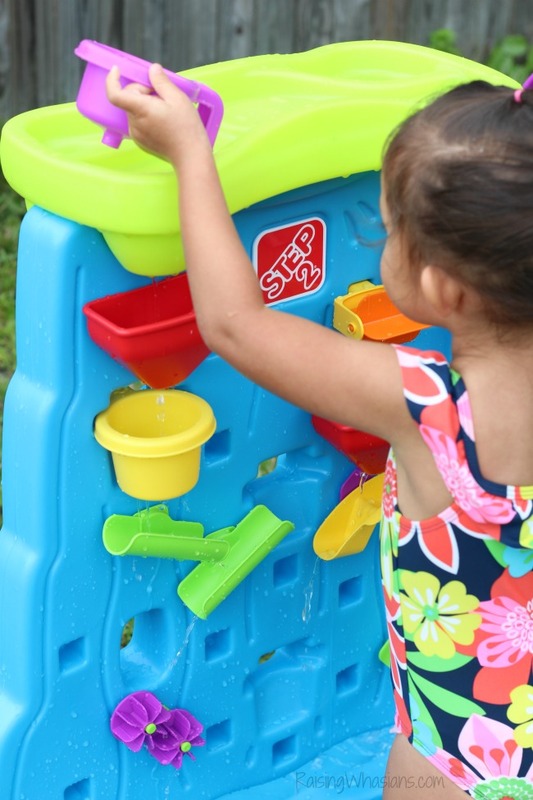 The new Step2 Waterfall Discovery Wall is available exclusively at Toys R’ Us for the MSRP as low as $50! Seriously, such a bargain for this toy. We have gotten so much use out of ours already. I know it will continue to be a hit through the summer! 19. 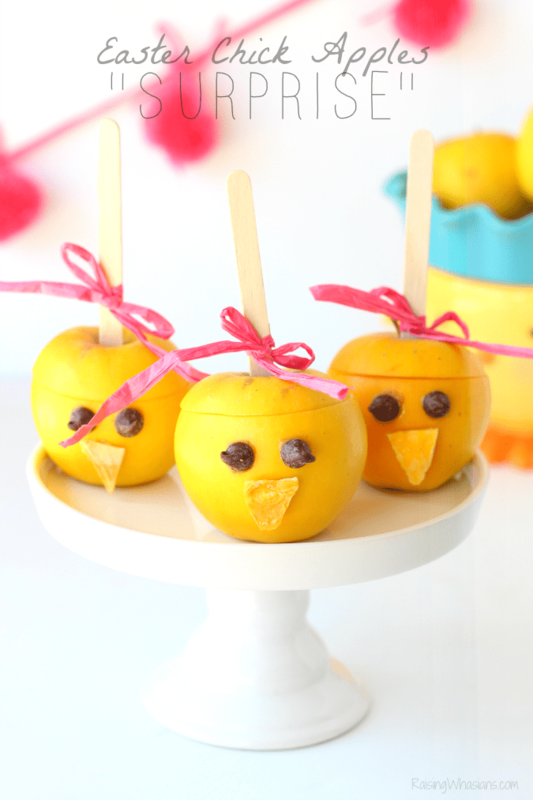 Make Homemade Popsicles like these no sugar added ones! And because I don’t want you to forget any of these FUN water ideas for the summer, I’ve made a handy printable checklist for you too! Just click the picture to open and save the summer checklist. Print and check off your fun summer water activities as you make your way through the season. We’re expected to have a BLAST this summer thanks to this list of fun water summer activities for kids! I cannot wait to check everything off throughout the season. 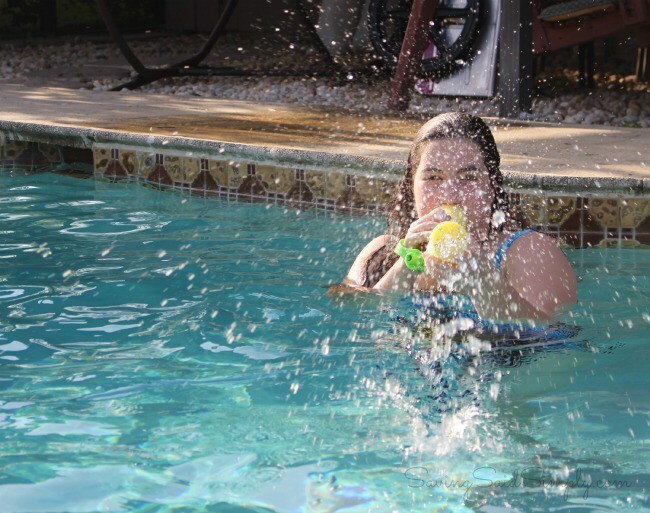 What is your child’s favorite summer water activities? Be sure to follow Raising Whasians via Facebook, Twitter, Google, Instagram, Pinterest and YouTube for more FUN summer play ideas, family reviews, travel, recipes, crafts and more! Looking for more fun summer ideas? 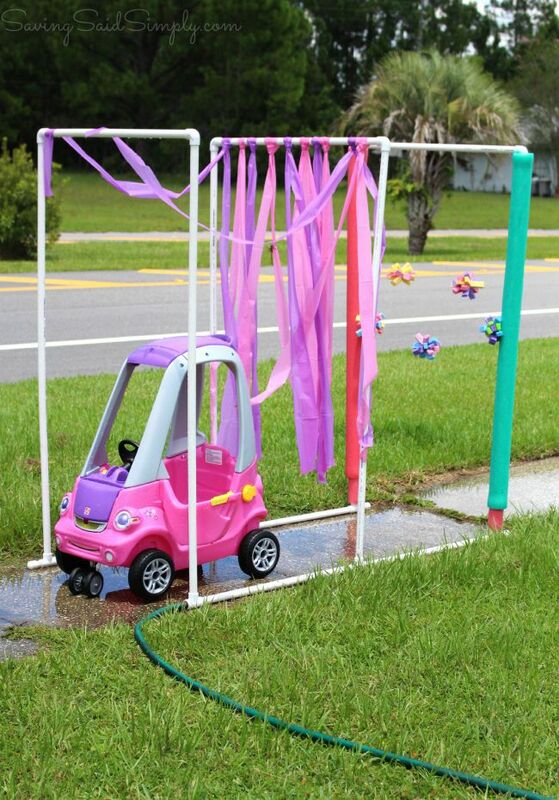 We did a cozy coupe car wash a million years ago when I was in the moms club in my town. Such a fun day! Thanks so much for sharing these activities. They all look like a ton of fun. Thanks for the printable checklist, too. I’ll need it. These are all such great suggestions. I love the out door “car wash”. So adorable! 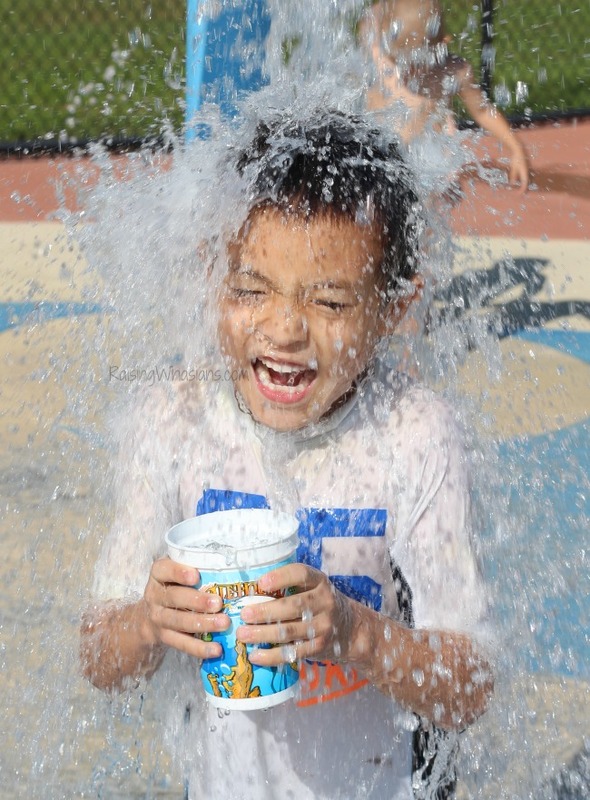 We have a neighborhood splash day on the last day of school. 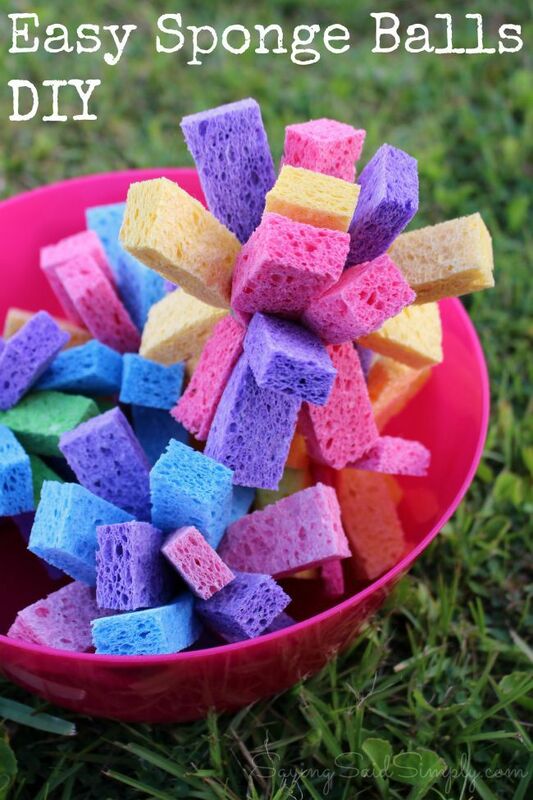 I’m going to FINALLY make some of those sponge balls to throw around! These are all really fun ideas. I really love the car wash, my little nephew will enjoy that. This is a great list of ideas for the kids! I will be doing some of these definitely this summer! 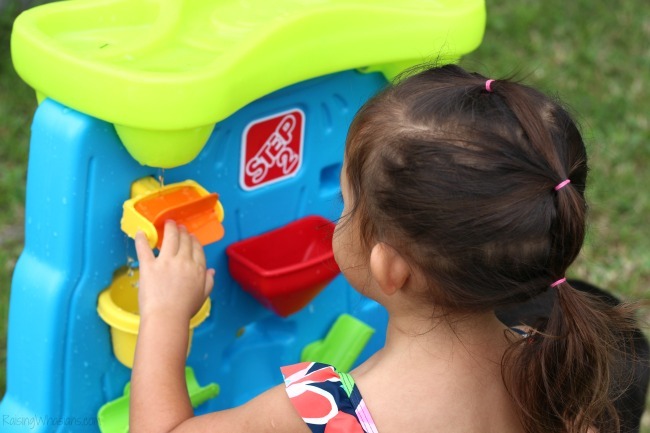 My kids always loved having a water table to use during the summer. They spent a lot of time splashing each other! This is a fabulous list and many of these suggestions would be fun for my older children too. They especially love water balloons and running through the sprinklers. This is such a fun list! My kids love water activities in the summer. 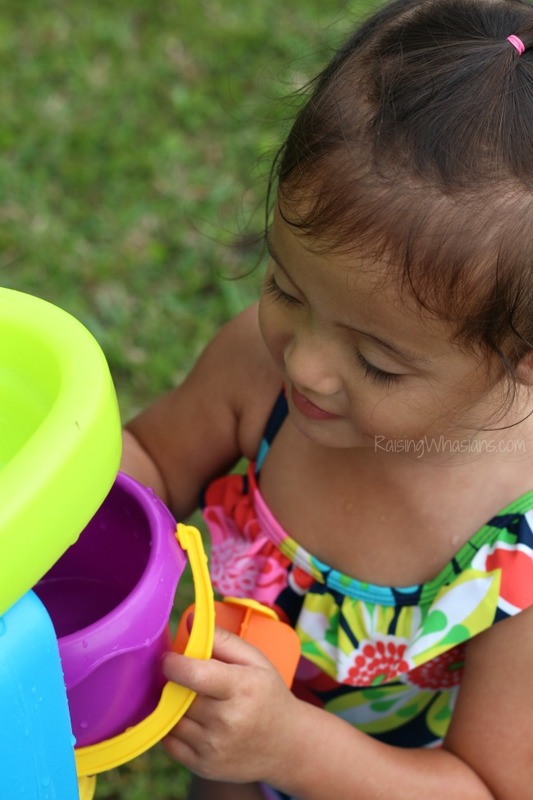 They can entertain themselves for hours with buckets, water balloons and a hose! Wow I’m definitely pinning this post. My boys are so looking forward to summer and getting lots of water play. Oh these are the best ideas. I can’t wait for it to get warm outside! I love that discovery wall! This summer is going to be all about the water for us. I can’t wait to try a few of these out. This would be really fun and really enjoy. Kids would love this! Clearly no shortage of summer fun for your crew this year! What a fantastic list and so many fun activities. 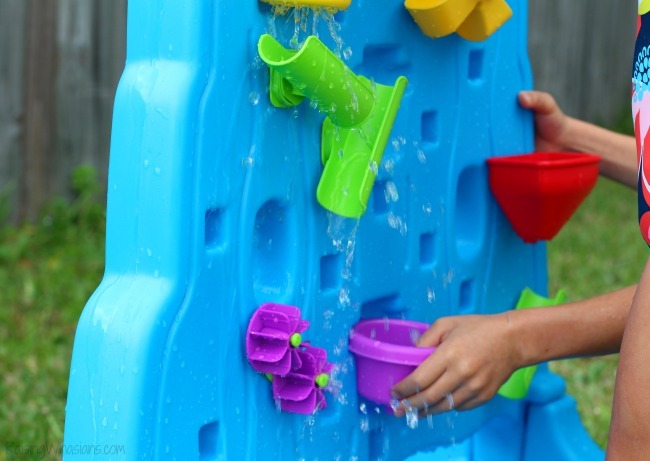 My kids would have loved the Step2 water wall for sure! I want to do more this summer with the kids. I’d love to do some of these for sure. These are incredible – just in time for the warm months!!! A great list of games. While reading it I felt the summer outside. I can’t decide which are the best. I know one thing, kids love water. They can spill it around or from bowl to bowl. Discovery wall looks amazing!! So educational and fun!!! I loved reading this post and plan on using most if not all of them this summer. I keep preschoolers and then this summer I’ll have my 6 year old grandson so I had been looking for ideas to keep them occupied outside as well as in. I loved the carwash idea since I have 6 of them and many of the others I’ve never thought of.